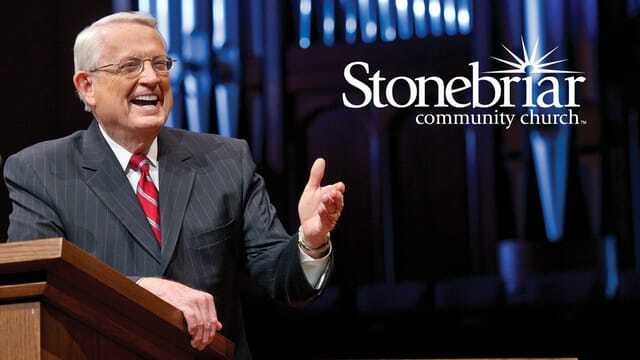 Join us Sunday at 9 or 10:45 a.m. for worship and a message from Pastor Chuck Swindoll. Adult fellowships and children, preteen, student and special needs ministries will also be available. Watch Live at 10:45 a.m.
Join us online for the 10:45 a.m. Sunday Service live video stream. Each of us is called to worship God with our entire life, including our time, talents, and resources. Sharing those resources is an important way to worship the Giver of all good things. We at Stonebriar pledge to be good stewards of your gifts, taking great care in how we manage and track the resources entrusted to us.Online processing provides a fast, convenient, and secure way for you to give one-time financial gifts or recurring donations by debit or credit card (Visa/MasterCard) or by electronic check. Find opportunities to connect, serve, learn and grow this week at Stonebriar Community Church.